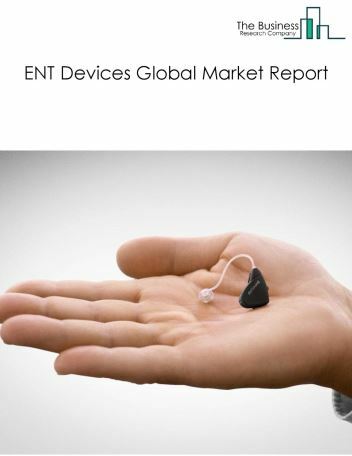 The ENT devices (or) equipment market consists of sales of ENT devices and related services by entities (organizations, sole traders and partnerships) that produce ENT devices used in diagnosis and treatment of ear, nose and throat diseases. This industry includes establishments that produce hearing aid devices, hearing diagnostic devices, hearing implants, voice prosthesis devices and other devices. 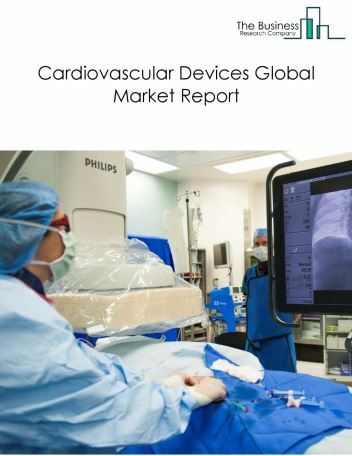 Major players in the global ENT devices market include Sonova Holdings AG, William Demant Holdings A/S, Medtronic plc, KARLSTORZ GmbH & Co, Stryker Corporation. 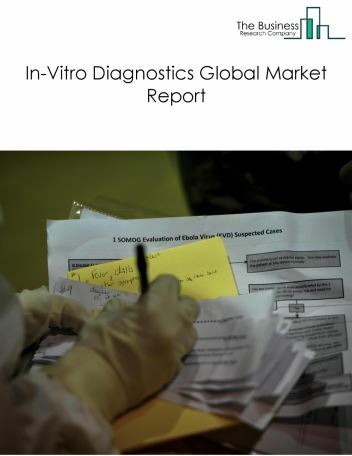 However, the market for ENT devices is expected to face certain restraints from several factors such as weak wage growth in developed Economies and rising rate if interest. 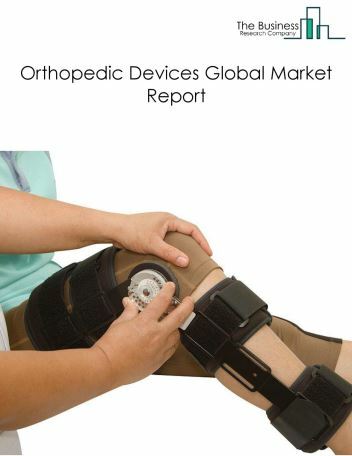 The global ent devices market is further segmented based on type and geography. 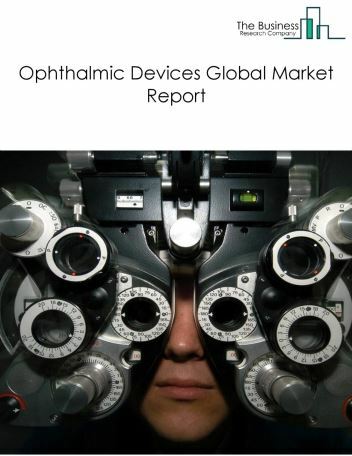 By Type - The ENT devices market is segmented into hearing aid devices, hearing diagnostic devices, ENT surgical devices, hearing implants, voice prosthesis devices, nasal splints among these segments, hearing aid devices market accounts for the largest share in the global ENT devices market. 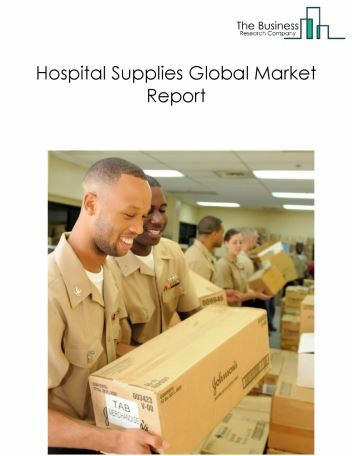 By Geography - The global ENT devices is segmented into North America, South America, Asia-Pacific, Eastern Europe, Western Europe, Middle East and Africa. 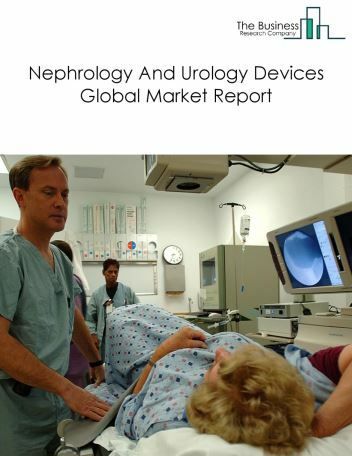 Among these regions, North America was the largest region in the global ENT devices market. 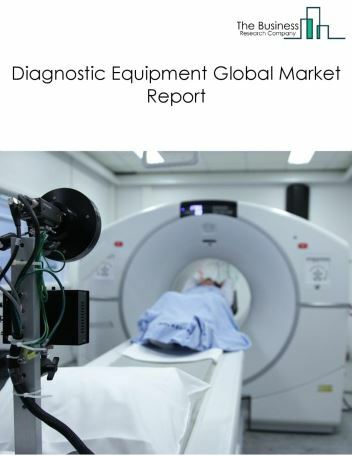 Customization of hearing aids and implants through 3D printing is one of the major trends in the ENT devices market. Companies in this segment design, develop and provide hearing aids in a range of colors, designs, metallics and prints depending on the patient’s needs. For instance, Cochlear Ltd. is customizing its hearing implants, sound processor covers, coil covers and Nucleus 5 sound processor with SkinIt. Phonak, Advanced Bionics and many other companies are also providing customized products. 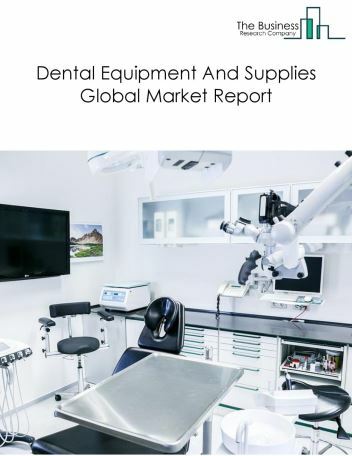 Potential Opportunities in the ENT Devices Market With increase in government spending on healthcare, growing awareness of healthcare and increasing pollution the scope and potential for the global ENT devices market is expected to significantly rise in the forecast period.